A lot of research effort has been put into the linear parameter varying (LPV) framework in recent years. In general, the LPV framework can be divided into three different subtopics: the approximation of a nonlinear system by an LPV model, the LPV controller synthesis and the LPV stability and performance analysis. For the latter two, linear fractional representations (LFR) provide flexible and powerful system representations, which are the basis for many modern robust control techniques. 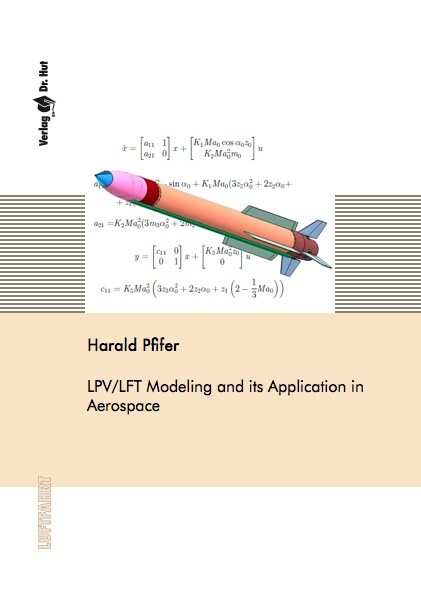 In the present thesis all three subtopics are studied with a focus on aerospace applications. Two different nonlinear missile models serve as benchmarks throughout the work.